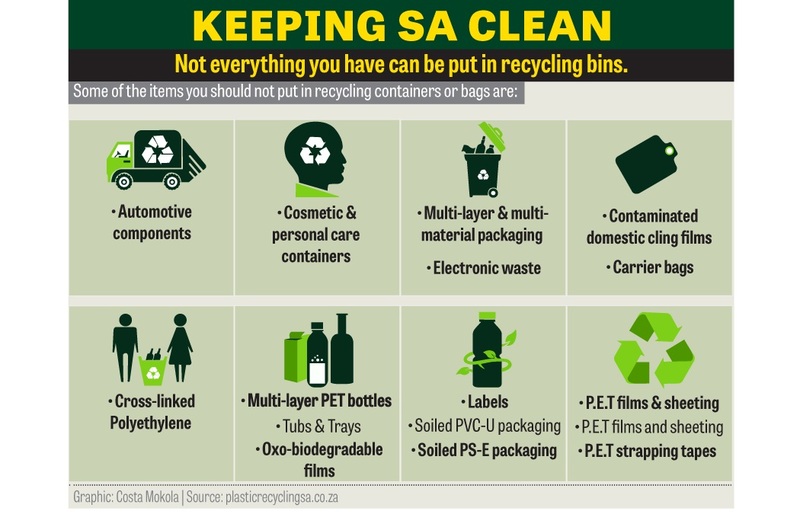 Contrary to popular belief, not all plastic products are recyclable, and unfortunately, South Africa’s unrecyclable recycling infrastructure still needs some work. For us to actively minimise waste, recycling can be turned into positive lifestyle change that is easily adopted in any household. This pertains especially to plastic products. But not all plastic products are recyclable. And currently, these unrecyclables still end up on our landfill sites. 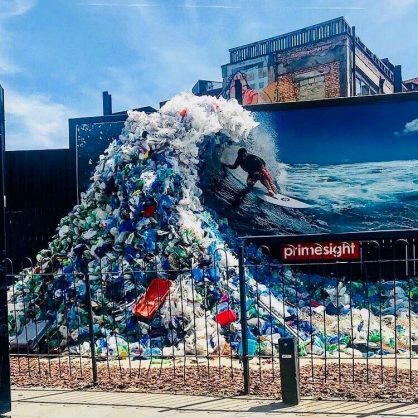 Interesting developments in the sector seek to minimise illegal dumping and littering, and pool budgets used for illegal dumping into stakeholder engagement, education and awareness. Dhlamini emphasises that this is the only way to ensure that the long-term solution to plastic waste is sustainable. In the meantime, however, residents can be made aware of what exactly can go into your blue or clear bag, and what materials will unfortunately still end up on a landfill site. In this way, consumers can aim to use products with plastic packaging that can be recycled. Remember to rinse all items thoroughly before recycling. You can attempt to upcycle these items and use them around your home, effectively minimising items that end up on landfill sites. On a positive note, retailers are beginning to respond to the plight of unrecyclable carrier bags. 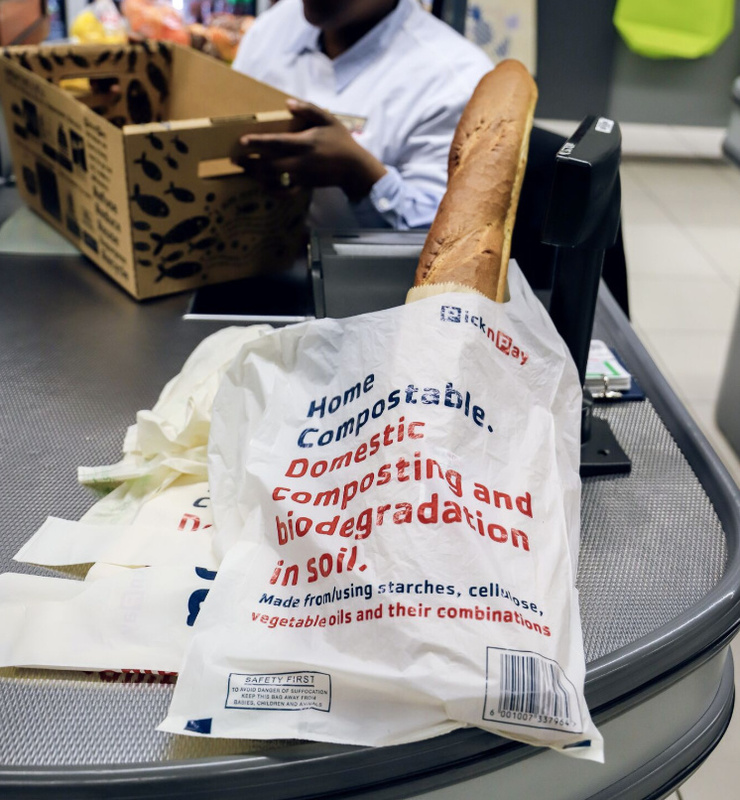 Pick n Pay announced earlier this week that it had created a compostable range of plastic bags. The bags were introduced at Cape Town’s V&A Waterfront on July 3, and a nationwide rollout is planned for August this year. The plastic bags are made of vegetable matter, starches and cellulose, and are expected to break down after three to six months – a vast improvement from the current 500 to 1000 years it takes for carrier bags to decompose. Consumers can use these bags to collect their organic waste, and will compost with organic waste, Pick n Pay director for transformation Suzanne Ackerman-Berman explained. An added perk is that these bags are stronger and can therefore be reused more often. 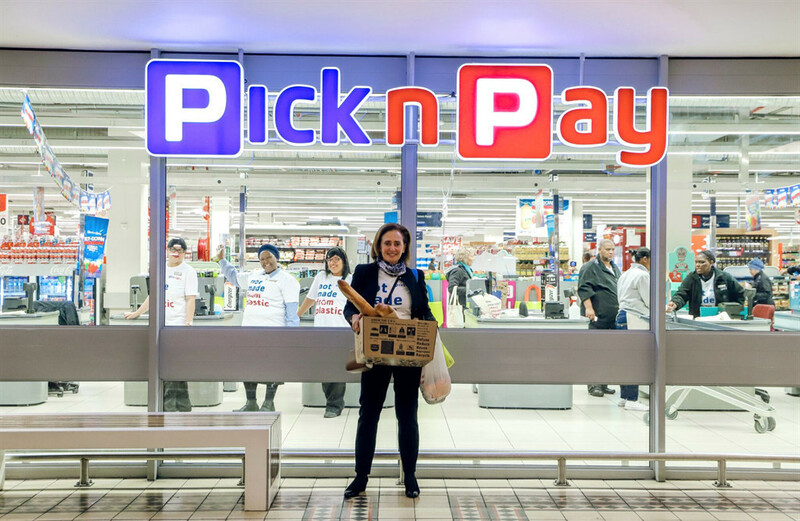 Pick n Pay is also piloting the purchase of cardboard boxes instead of plastic bags, at R5 each. Spar has also committed to stopping the sale of single-use plastic bags on July 3, at its Western Cape and Namibian stores. Spar has already rolled out a campaign in April, encouraging consumers to opt for paper bags that are available in-store at their Eastern Cape stores. Woolworths has also expressed its commitment to eliminate packaging waste to landfill sites.